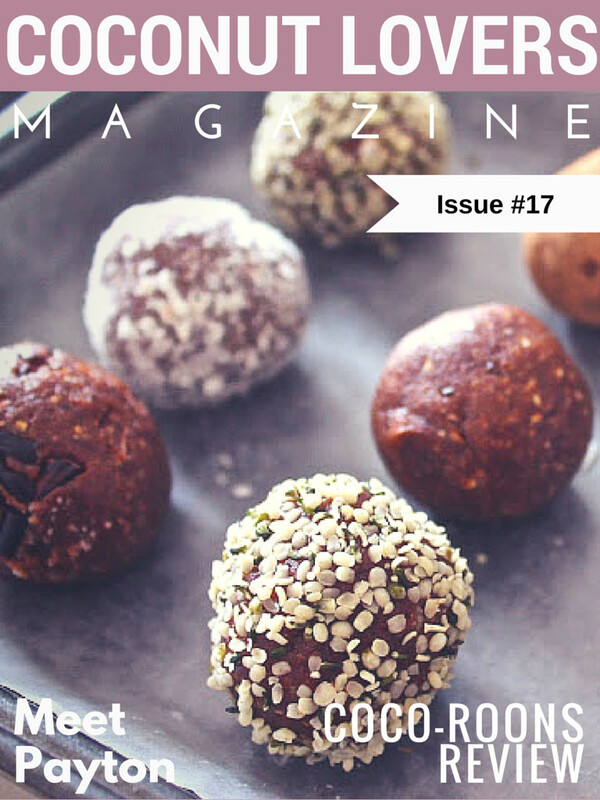 Coconut Lovers Magazine Issue #17: Coco-Roons! I love spending quiet time strolling through my favorite organic market. Nothing beats catchy product packaging. I love being stopped dead in my tracks. The last trip was successful! FOUR bold letters caught my attention. 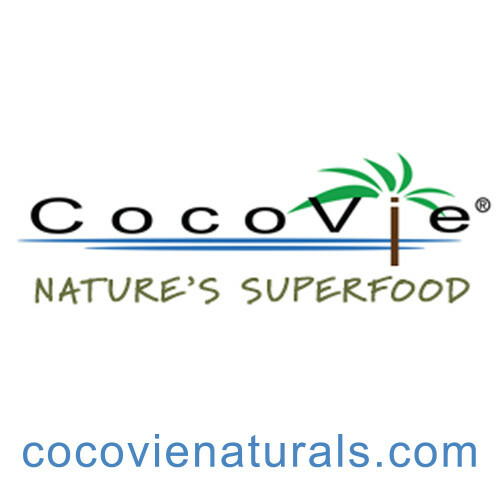 COCO starts nature’s beloved COCONUT! On the spot, I tore open a bag of COCO-ROONS. Let’s just say,”Coco-Roons are bite size balls of coconut heaven!”. I stole that from the package! Yes, it’s true! After polishing off the entire bag, I convinced myself the second bag was research material. All six flavors are COCONUT based. Choosing a flavor to pair with coconut is tough! My only request is the company feature a MULTI- FLAVOR sample pack! I bought bag number two of the same sinful flavor. CACAO NIB would be eaten in honor of upcoming Valentine’s Day! 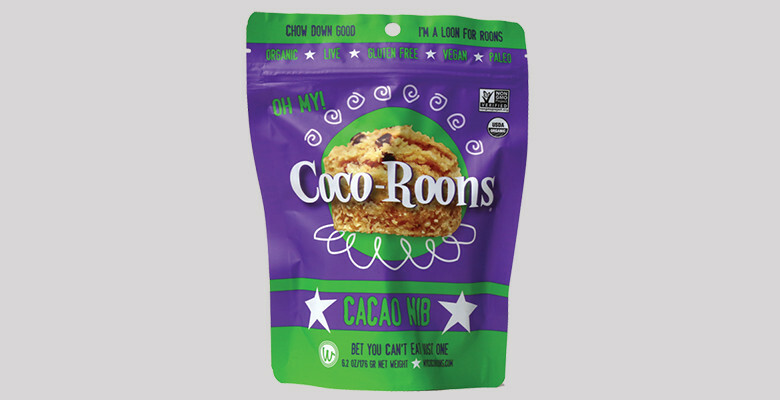 Coco-roons are organic, gluten free, Paleo and Vegan. This Vegan Princess over indulged in a monstrous way. Each piece contains 90 calories and 5 grams of fat. Two would make an ideal snack! Honestly! The ingredients are simple and pure. Fabulous coconut fruit gives a smooth rich texture and lovely gentle flavor of the tropics. Don’t forget the body uses the oil for on the spot energy! Almond flour is made from ground almonds. It’s a gluten free alternative. High in anti-oxidants, mono-saturated fats and great source of Vitamin E. Almonds also contain protein which helps stabilize blood sugar keeping you satisfied. Canadians consider maple syrup liquid love in a bottle. We tend to pour it on everything and with good reason! It boasts a minimum of 24 anti-oxidants. Nature even provided calcium, potassium, iron, zinc and manganese. Cacao has over 700 compounds that make it a top contender on so many SUPERFOOD lists! Here’s a few favorite reasons why I chose Cacao Coco-roons. Cacao is an anti-oxidant. 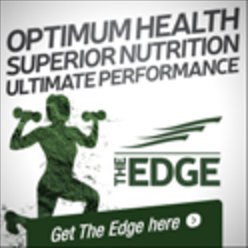 Protecting our cells and helping to prevent aging and disease. Rich in polyphenols, yes, same ones found in red wine and tea. Cacao is a key player in helping to improve cardiovascular health and lowering cholesterol. Let’s not forget Cacao makes us feel great! It’s not in your imagination. Dopamine and serotonin are released. These two hormones lead to calming feel good magic. Haven’t met your soul mate? Try chocolate! Love and cacao’s ingredient phenethylmaine both bring bliss! There is also a touch of vanilla and Himalayan crystal salt to enhance flavors. Keep your eyes open for playfully packaged Coco-roons! 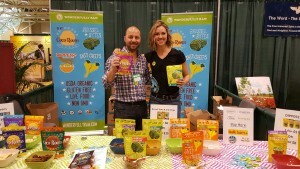 Timeless macaroons with a holistic twist! Good luck picking a favorite!